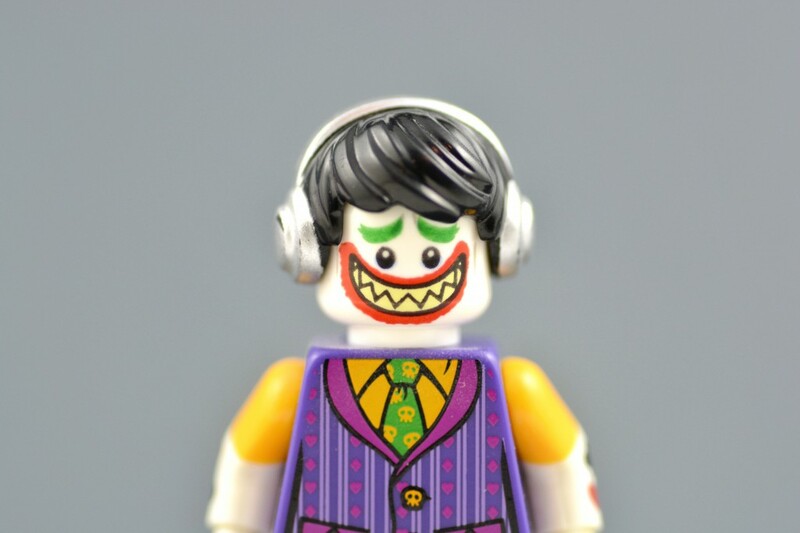 Study suggests that psychopaths listen to certain songs! What’s your favourite song? Before you answer, a recent study from New York University suggests that music taste can indicate whether someone is a psychopath! For the study, 200 volunteers from different ethnic and economic groups listened to 260 songs, then picked their favourites; the results of which were compared to the volunteers’ results on the Levenson Self-Report Psychopathy Scale (a widely accepted test for Psychopathy). As reported by The Guardian, the results indicate that it’s less about genres, and more about the song, with psychopaths tending to listen to the same songs, such as Eminem’s ‘Lose Yourself’ and Blackstreet’s ‘No Diggity’. Those with the least psychopathic tendencies listened to songs such as Sia’s ‘Titanium’ and The Knack’s ‘My Sharona’. Lead researcher Pascal Wallisch told Newsweek that the study is preliminary and unpublished, and that he plans to incorporate more people in the future.